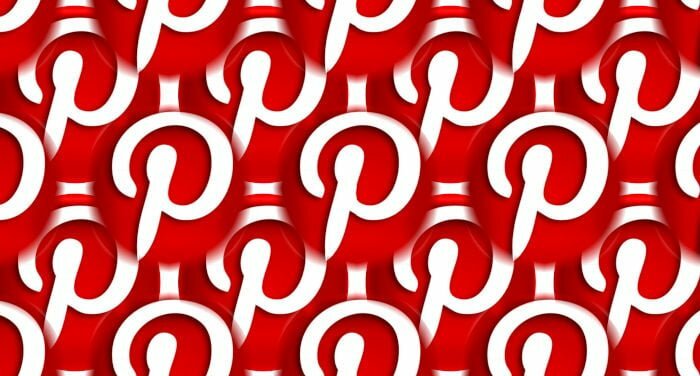 To be able to use Pinterest in China, it’s obvious that you will first need to be able to connect to the Internet. If you’re going to stay in China for a long time, I recommend reading our article on accessing the Internet in China. In the large majority of Chinese cities, it’s very easy to find places where free Wi-Fi connections are offered. In general, cafés, bars, hotels, airports and some restaurants offer their customers a free Internet connection via Wi-Fi. If you want to access the Internet all the time during your trip, getting a Chinese SIM card is easy and cheap. All you will have to do is go to a store of one of the three main national operators (China Unicom, China Telecom and China Mobile) with your passport and approximately 200 Yuan. That will be enough to be able to buy the SIM card, a monthly data plan and to have some credit for calls. It’s not a good idea to use roaming unless it’s an emergency. Roaming doesn’t tend to work in China with the majority of international companies, and if it does work, the rates are usually very high. There currently exist multiple ways of getting around the Internet restrictions that exist in China. However, using a VPN (Virtual Private Network) is the easiest system to use and tends to be very reliable. What VPN should I use in China? : For the majority of people, we usually recommend Express VPN, as it’s a VPN that’s very easy to use (even for people that have never used a VPN before). In addition, it’s fast and over the past years has been one of the most reliable VPNs, including during periods when restrictions have been intensified. Do all VPNs work in China? : Currently, there are countless VPN providers on the market. The majority of them don’t work in China or have very poor performance and stability. I recommend that you take a look at this article, which we update monthly, which compares the best VPNs for China. It increases security: By encrypting your connection, it will be almost impossible for third parties to be able to see your activities online (what webpages you visit or what apps you use), whether they are hackers on a public network or the Great Firewall of China. It hides the origin of your connection: When you connect to the Internet, your IP address identifies your connection and its origin. By using a VPN, the IP address that appears is that of the server, and your IP address is hidden. This is useful for getting around the Great Firewall of China. It also lets you avoid geographic restrictions (such as watching BBC online from China by connecting to a United Kingdom server). What free VPNs work in China? : The large majority of free VPNs don’t work in China. Those that do work very poorly and also tend to be blocked quickly. In addition, many of these imply a risk to the privacy or security of your telephone or computer. Here is a list of reasons why we NEVER recommend using a free VPN. VPN apps are not available in China (Google Play doesn’t work and the App Store doesn’t offer them). Some VPN provider websites are blocked in China. Gmail and other email providers don’t work in China. Download the VPN’s software to your computer and the devices that you are going to use in China. Purchase a plan with the VPN that you have chosen (choose one with a guarantee). Ask the VPN’s technical service if its website is available in China and if there are options in case it isn’t. Ask the technical service for the recommended configuration for China. Make sure that you have an email account that you can access in China to contact the VPN provider. By following these little pieces of advice, you will save yourself a lot of headaches once you’re in China. In China there are multiple options that are very similar to Pinterest, many of which became popular starting with the blockage in 2017. Among them, the most popular ones with a design almost identical to Pinterest are Huaban and Meilishuo.